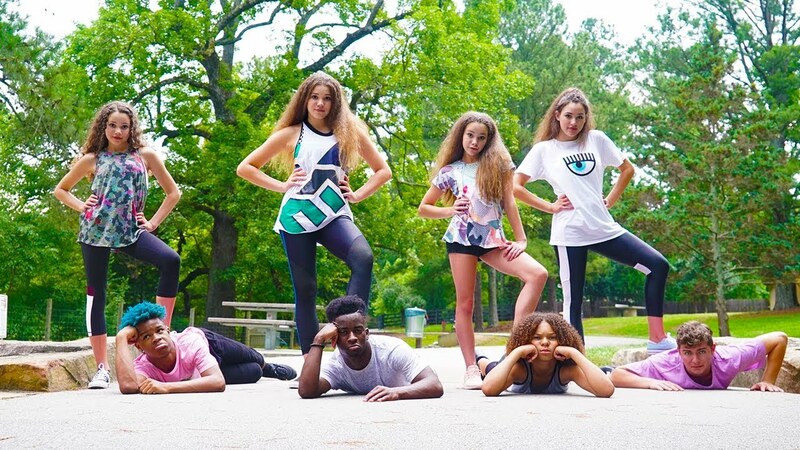 Music video themed around "girl power"
- On first act a group of boys are mocking a group of girls, the girls challenge the boys to see who is better, this takes us to act 2. - On Act 2 girls and boys are fairly equal throughout the several different competitions they play, so girls equal to boys, it is, then it comes act 3. - In act 3 girls defeat the boys, demonstrating that they are superior, all the boys end up lying on the floor for the girls to step on them. Yet another example of the sexism that is feminism. Last edited by Equity; 10-01-2018, 11:05 PM.